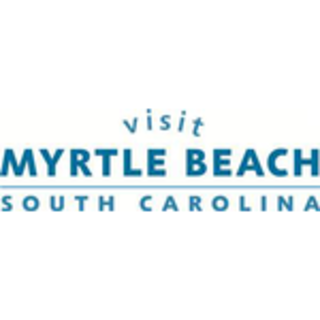 It&apos;s no secret that Myrtle Beach has long been known for its more than 100 golf courses. Even Sports Illustrated has an area connection, as the local Pine Lakes Country Club hosted the magazine&apos;s first sales conference a few weeks prior to the inaugural issue hitting newsstands in 1954. 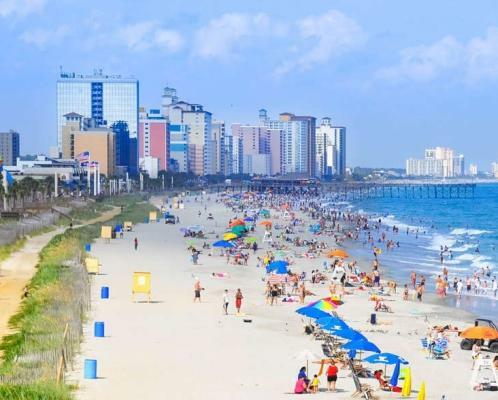 So, it should come as no surprise that world&apos;s largest amateur tournament is held right here on the Grand Strand. The World Amateur Handicap Golf Tournament returns to Myrtle Beach Aug. 26 through Aug. 30. More than 3,000 golfers from all 50 states and over 20 foreign countries will descend upon the Grand Strand for several days of links excitement. This is a 72-hole contest, followed by an 18-hole championship playoff. It&apos;s open to all golfers 17 and above with a certified USGA handicap or foreign equivalent. 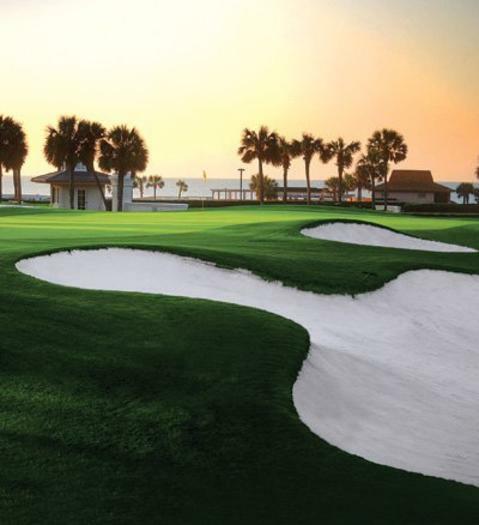 More than half of Myrtle Beach&apos;s courses - 60 to be exact - are dedicated to this event. Several of them are top 100 public layouts, so it&apos;s sure to be a fun and challenging competition. There&apos;s been a number of big names take part over the years, like Roger Clemens, Tony Womack, Annika Sorenstam and Jeff Gordon. Add your name to the roster this year. Fore!